Victorians across the state participated in an array of engaging and informative activities during Responsible Gambling Awareness Week (RGAW), a joint Victorian Responsible Gambling Foundation, government, industry and community initiative held 23–29 October. The foundation supported about 40 activities, including shopping centre promotions, community days, financial literacy sessions, prison outreach and trivia competitions, to raise awareness about gambling harm and what it means to gamble responsibly. I attended several events hosted by foundation partners and others, and gained insight into the great work they are doing. It was a privilege, in particular, to hear from people affected by gambling harm, who showed remarkable courage in sharing their highly personal and often intensely painful stories for the benefit and learning of others. A highlight was Minister Marlene Kairouz’s announcement of a new $200,000 grants program for prevention projects in culturally and linguistically diverse communities. While people in these communities tend to gamble less than the overall population, those who do are more likely to experience harm and may face challenges relating to migration, cultural attitudes, stigma and help-seeking. It was a privilege to hear from people affected by gambling harm, who showed remarkable courage in sharing their highly personal and often intensely painful stories. The minister also launched the foundation’s new Keep it well played television commercial, which encourages gambling self-awareness. This approach reinforces the importance of individuals understanding the motivation for their gambling, reflecting on whether or not they gamble in a risky way, and knowing what they can do to mitigate gambling harm. Minister Kairouz attended the launch of a foundation-funded resource produced by Women’s Health in the North and Women’s Health in the East that sensitively handles the issues of family violence, gambling harm and the importance of help-seeking by men. The launch of Starting the conversation, an extremely powerful and moving film produced by Wathaurong Aboriginal Co-operative, Bethany, the City of Greater Geelong and G21, was held at the new Geelong Library. The film explores connectedness with family and community, as well as between the heart, head and spirit, in relation to gambling harm and recovery in Aboriginal communities. While RGAW is now 11 years old, this was my first as foundation CEO, and I was pleased to take the opportunity to meet as many people as possible who contributed to its success. Those dedicated individuals, and their organisations, are to be much admired for their commitment and determination to tackle and overcome the significant challenges associated with gambling harm. In this edition of Inside gambling, you can read more about RGAW, as well as dip into the foundation’s latest annual report and strategic plan. 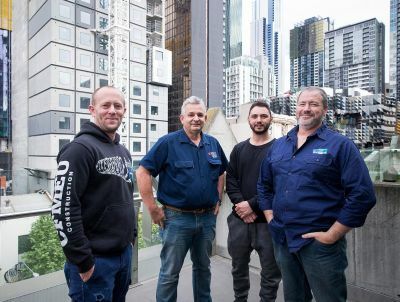 We launched RGAW by showcasing the work of foundation partner Incolink, which is helping young gamblers help themselves through providing responsible gambling training sessions to building and construction industry apprentices. 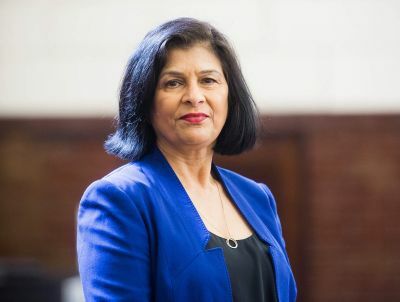 At a forum hosted by the Multicultural Centre for Women’s Health, Sunenna Bella Sharma recounted her experiences as a newlywed migrant with three young children whose husband’s gambling led to severe harm for the whole family. She encourages others in similar situations to seek help rather than suffer alone. 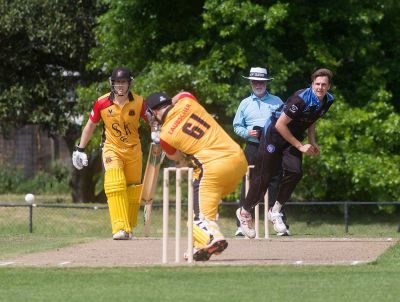 Cricket Victoria hosted a 'Love the Game'-themed round involving all Victorian Premier Cricket clubs, which have signed a charter to not accept gambling-related sponsorship. In As pure as cricket can get, journalist and cricket writer Gideon Haigh considers the intermingling of gambling and sport, and what this means for the game he loves. Also to mark RGAW, a group of Swan Hill businesses met to establish a local gambling accord that commits them to providing additional support to customers who may be at risk of gambling harm. And Epping RSL joined venues across the state to hold a YourPlay Day. Read more about how they are keeping it responsible at Epping RSL. 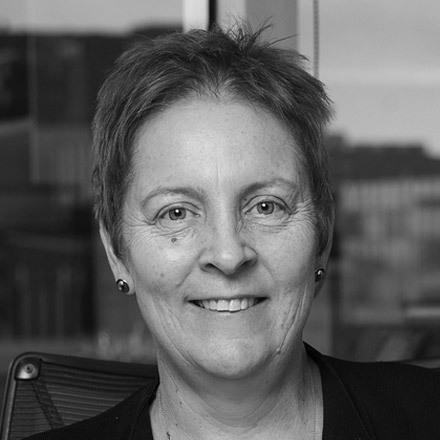 Louise Glanville is CEO of the Victorian Responsible Gambling Foundation. 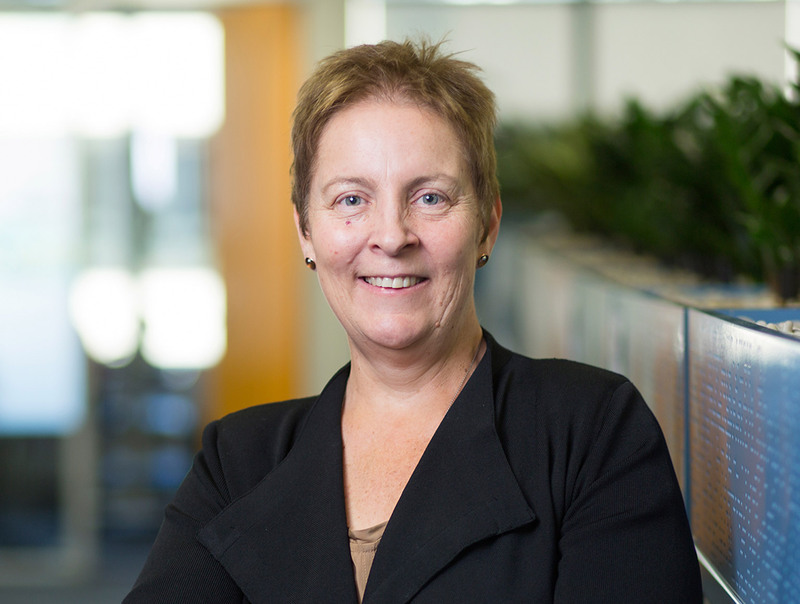 Before joining the Foundation in May 2017, Louise was Deputy CEO for Governance and Stakeholder Relations at the National Disability Insurance Agency (NDIA). Louise has also held positions in local and state government, academia, the private sector and ministerial offices. She is keenly interested in social legal policy and reform.